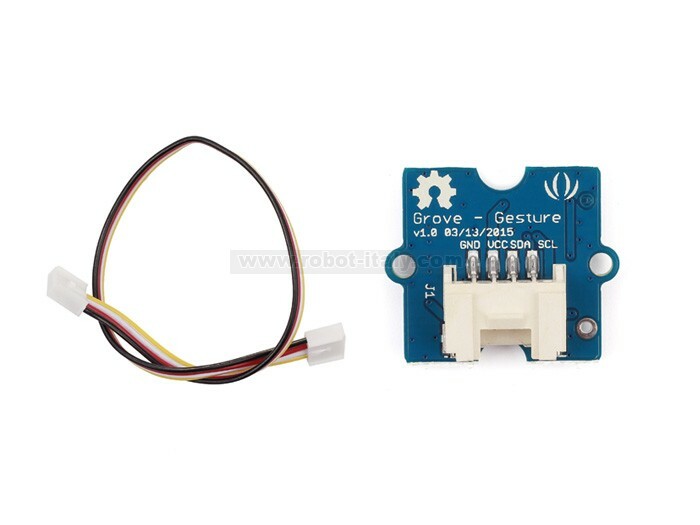 The sensor on Grove - Gesture is PAJ7620U2 that integrates gesture recognition function with general I2C interface into a single chip. 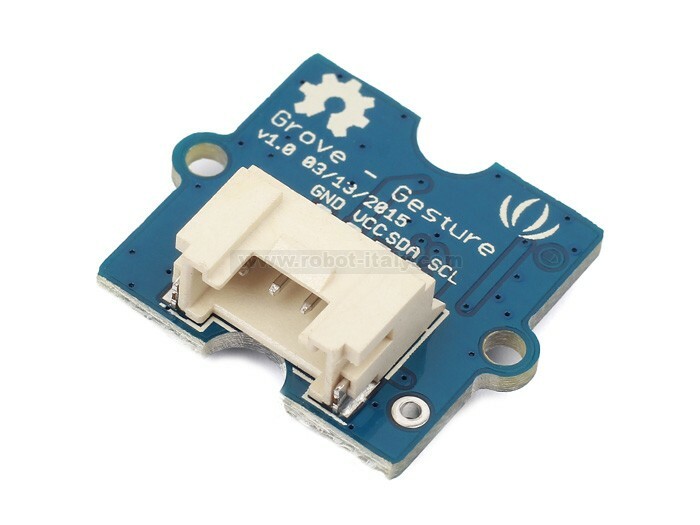 It can recognize 9 gestures including move up, move down, move left, move right, etc with a simple swipe of your hand. 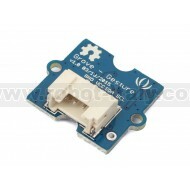 Following is a video which using Gesture sensor with matrix to display the direction of hand. We can utilize the gesture to adjust the sound volume, control a robot. Or we can make a remote-control unit, which is able to operate many devices at the same time via a gesture sensor. 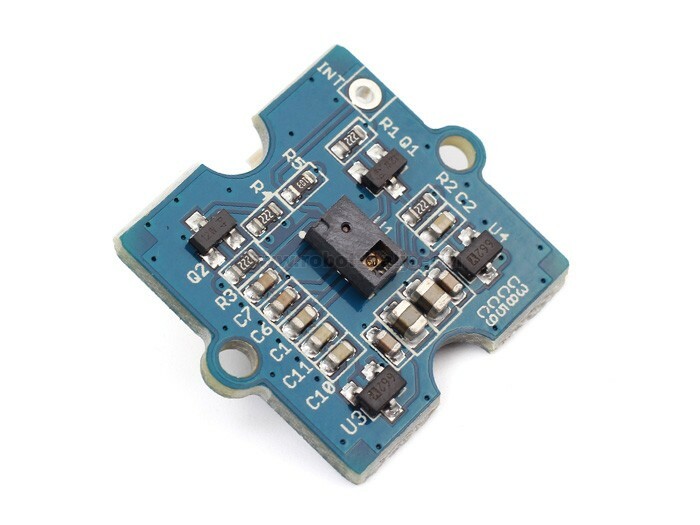 The DFRobot heart rate sensor is a thumb-sized heart rate monitor designed for Arduino microcontrollers.